Genan GmbH is pleased to announce the signing of an exclusive sales agreement with high-quality organic fiber manufacturer J. Rettenmaier & Söhne GmbH + Co KG. Thanks to this agreement of sole representation, J. Rettenmaier & Söhne GmbH + Co KG is from now on Genan’s sales channel for the elastomer modifier ROAD+ for road construction – and ROAD+ is furthermore one of the main components in JRS´ innovative pellets for modified asphalt mixtures: VIATOP® plus FEP. 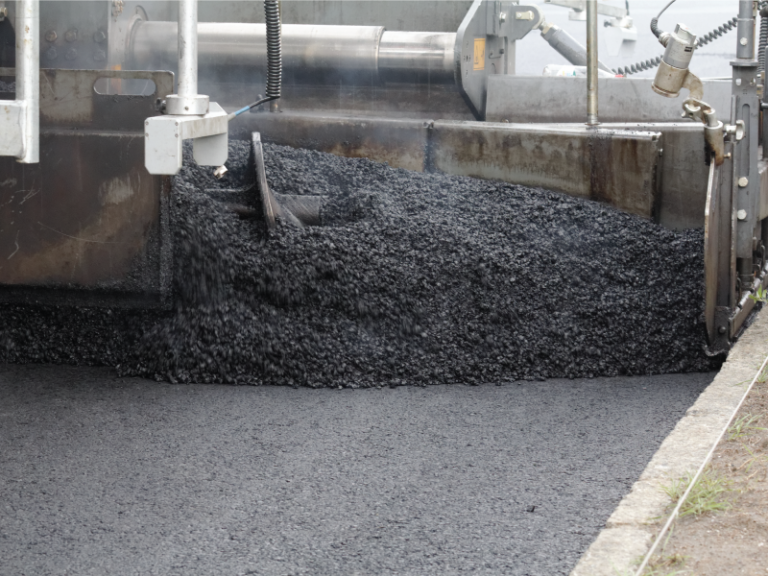 ROAD+ is a well-documented, elastomeric bitumen and asphalt modifier, manufactured in compliance with a process patented by Evonik. 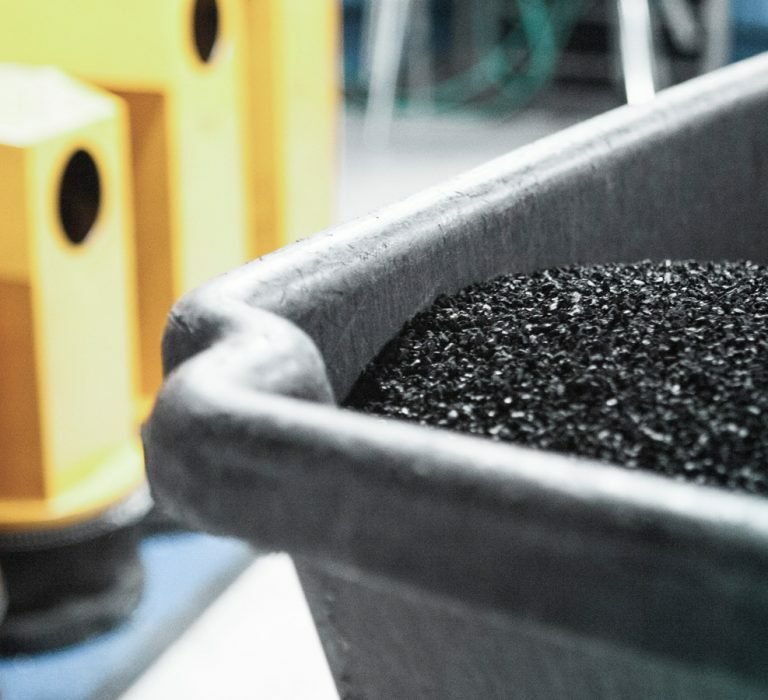 Rettenmaier & Söhne GmbH + Co KG has a long tradition for working with innovative and proven concepts and products, pioneering in sustainable asphalt road construction. 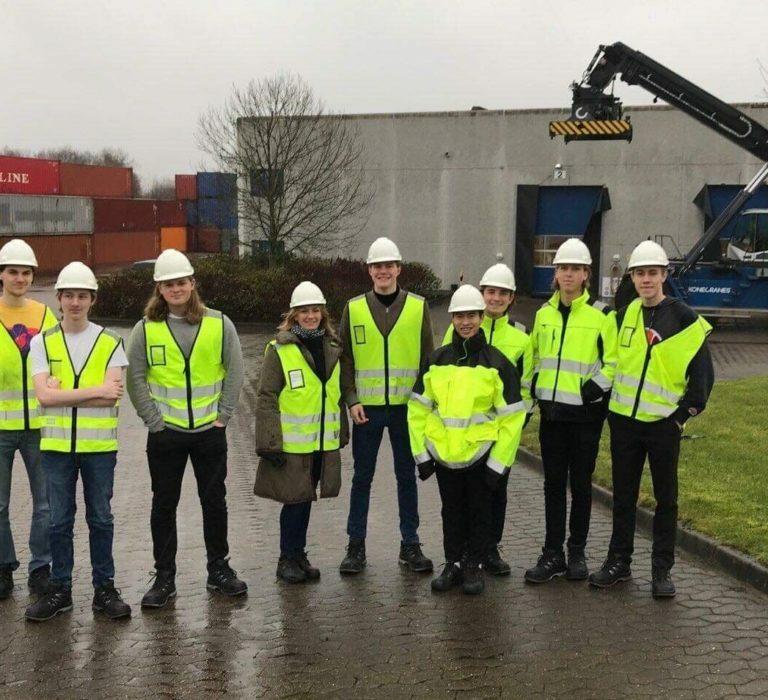 Genan GmbH is excited to join J. Rettenmaier & Söhne GmbH + Co KG on this journey as a future partner, and both companies expect this partnership to result in strong synergy.